Hi all, Effie here! 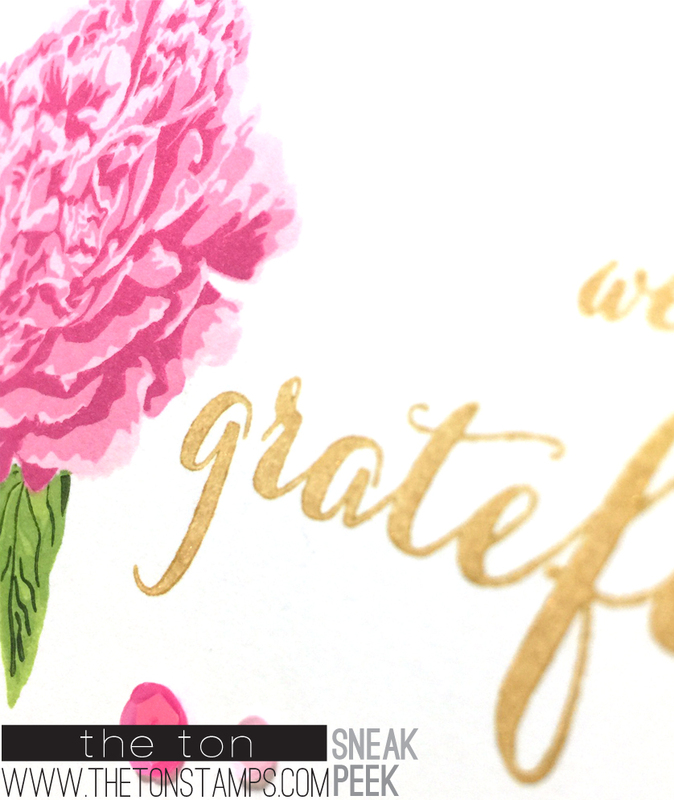 Today I am posting Sneak Peek #9 which features a sneak of two of our stamps sets: Fresh Cut Peonies and Many Thanks. Remember, we have NINE sets (not eight as originally announced) for our second release. All nine of our stamp sets will be fully revealed on Monday, March 30 at 7am when our pre-sale begins! At this time you’ll be able to pre-order all of our new sets (with an anticipated ship date of April 13, 2015). Make sure you check out Jess’ blog post from yesterday with an adorable sneak peek and preshow for her card! Hope you guys are enjoying our little sneak peek party!! Thanks for stopping by! Sneak Peek #8 + Giveaway winner! Peonies are one of my favorite flowers! I have several of them planted in my backyard… so beautiful and fragrant! 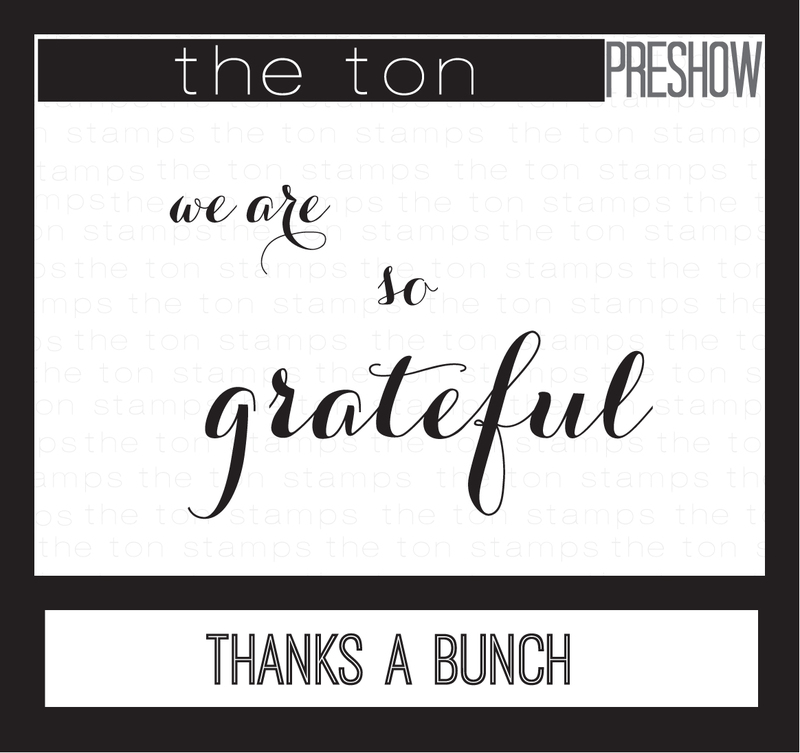 Love the pretty font of Thanks a Bunch! Off to have a look at the post on Jess’ blog! Thank you, Lisa!! Love your enthusiasm!! Love the Fresh Cut Peonies. It looks very pretty!